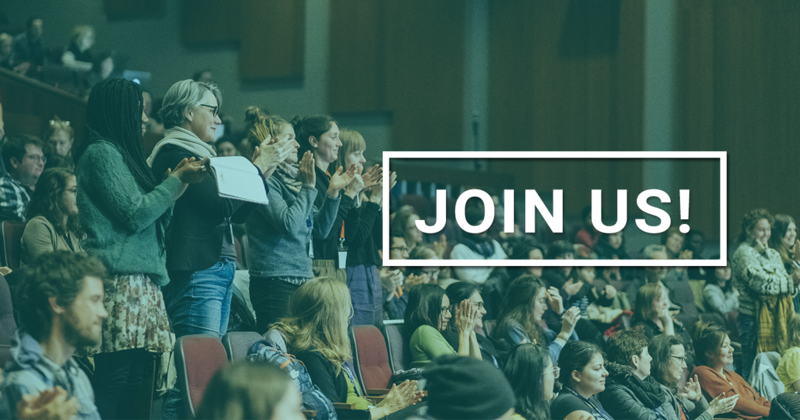 And join people from all across Canada who are fighting hunger and working for healthy and sustainable food. Canadians need strong federal leadership to stand up for the real public interest: healthy people, healthy communities and healthy local economies. Consumers making better food choices will help support a necessary transition to a food system that is healthier, more sustainable, and more just. We need government to firmly act in the public interest and implement some bold new ideas. As we wait for the promised Food Policy for Canada, the government must decide if it will implement some Big Ideas in the public interest, or if it will allow Big Food to hold the rest of us back. Let’s send some strong messages that we need a Healthy Eating Strategy firmly in the public interest. Follow us on social media: Retweet and share on Facebook! The Healthy Eating Strategy includes a number of policies and processes. Below are two which continued to be stalled. 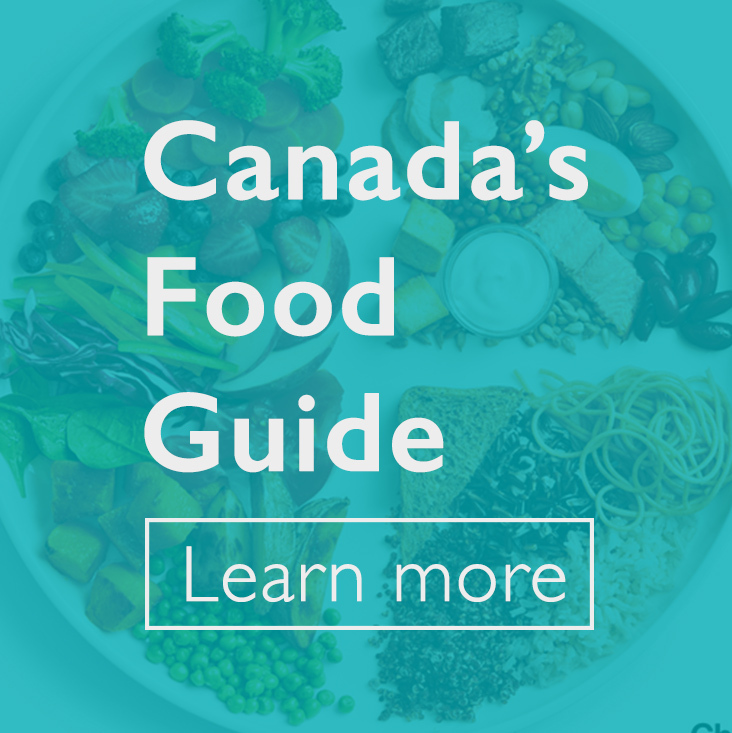 Canada’s new Food Guide was launched January 22nd in Montreal, at the iconic Jean-Talon public market. Our team was thrilled to be present. We applauded its scope, going beyond simply what to eat and getting to how we eat: encouraging more plant-based foods and less highly processed foods, and eating more mindfully and together. Read our round-up here. 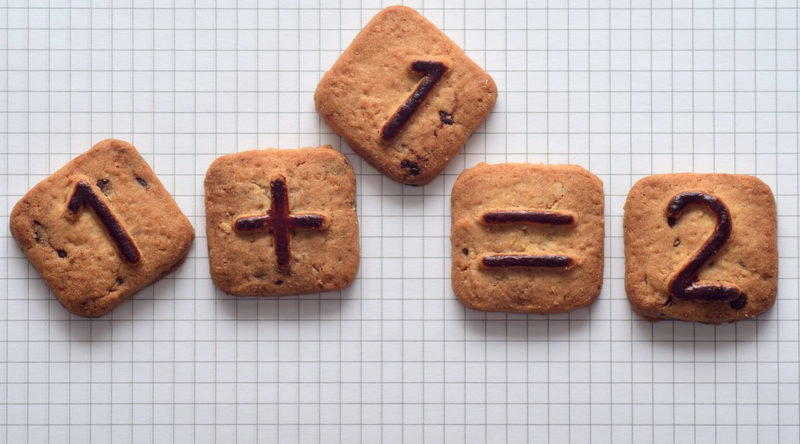 Research has shown that food and beverage marketing to children affects the foods they request and prefer. 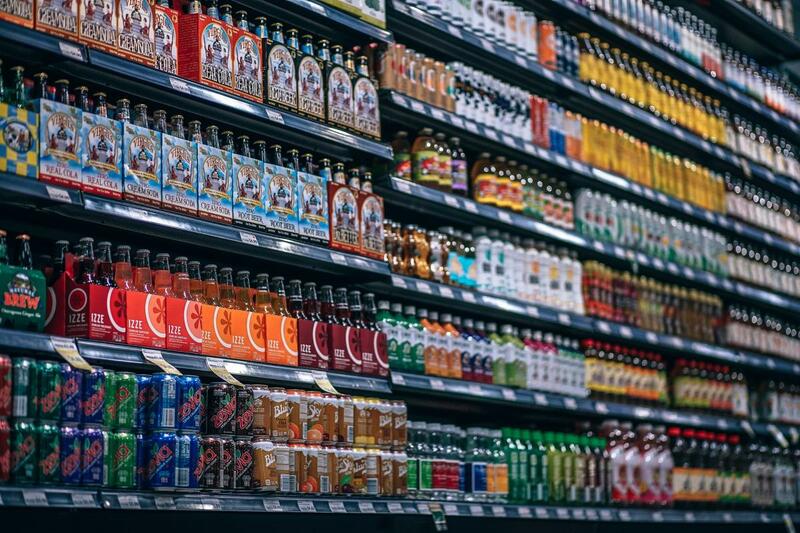 Not surprisingly, the food and beverage industry spends billions of dollars bombarding kids with advertisements for unhealthy foods and beverages. 90% of the food marketed to Canadian children is unhealthy. (Source) With a third of children in Canada overweight or obese, and 70 per cent not meeting the minimum daily requirement for fruit and vegetable consumption, protecting them from advertisements for unhealthy food is an urgent public health priority. Where is the process at now? Bill S-228 - landmark legislation to protect children by restricting the marketing of unhealthy food and beverages - was passed by the House of Commons in September 2018. The Bill is now stalled in the Canadian Senate, where a vote has been repeatedly delayed due to lobbying from the food industry. According to the Canadian lobbyist registry, 79 industry representatives have lobbied around Bill S-228, and 233 industry meetings with government officials have been documented. (source). As a member of the steering committee of the Stop Marketing to Kids Coalition Food Secure Canada is taking action and calling on Senators to stop stalling and hold the vote for Bill S-228 which restricts the marketing of foods and beverages high in salt, sugar and saturated fat to children who are 12 and under. You can add your voice by sending a letter to the Senators using the template letter provided by the Coalition. 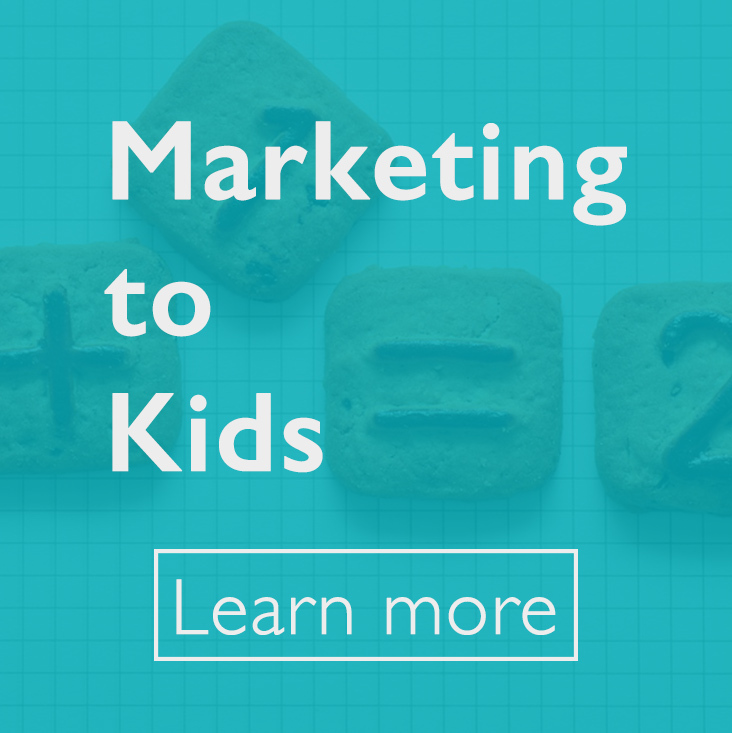 The Stop Marketing to Kids Coalition website outlines everything you need to know about the issue, and you can sign-up to take action. The availability of ultra-processed food (link is external) (e.g. going beyond canned fruits and vegetables) has grown dramatically over the past few decades, from 10,000 products in the 1960s to 40,000 products currently. And it has grown to be the biggest part of our diets. 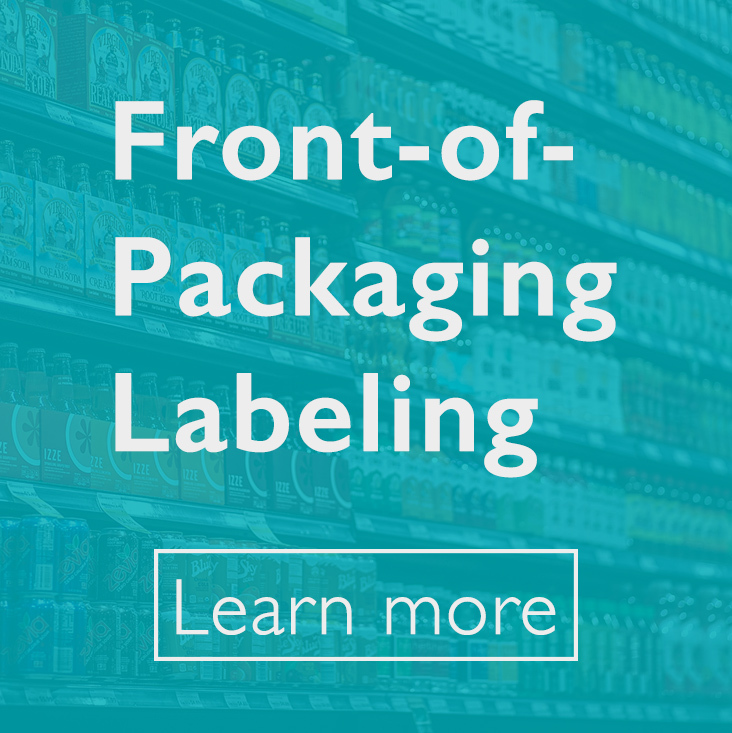 Health Canada’s proposed regulation for Front-of-Package (FOP) food labels will help Canadians to better identify healthier processed foods by labelling food products high in sodium, saturated fat, and sugar. Foods that are healthy (e.g. whole and 2% milk, healthy oils) or self-evidently high in sugar or salt (e.g. salt, sugar, honey, maple syrup) will not require FOP labels, which was one of the sticking points identified by agricultural producer organizations in initial proposals. "Health Canada projects 37,600 products to be affected by front-of-pack labels, while Agriculture Canada’s estimates land in the field of 84,000." 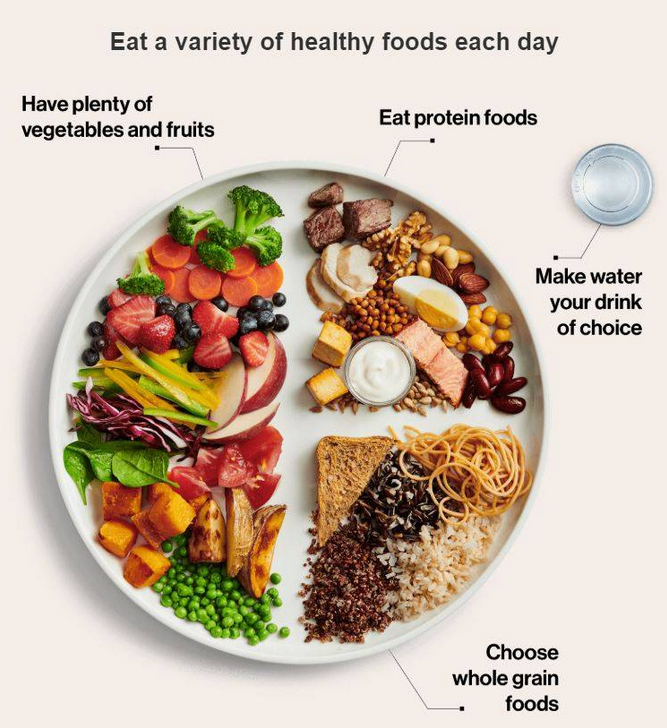 (source (link is external)) Both numbers portray the importance of taking action to encourage a shift to a healthier food supply for all Canadians. Front of Package regulation is being delayed due to push back from industry. Health Canada has conducted regulatory consultation of Canada Gazette Part I, and consumer consultations on food front-of-package nutrition symbol’s, which closed on April 26, 2018. We are still waiting for the final amendments.